Recognizing and Preventing Cryptolocker . When a computer is infected with Cryptolocker, the virus will contact the server to activate the attack, then begin to encrypt all of the files on that machine. Once the files are encrypted, it posts a message asking for payment to decrypt the files – and threatens to destroy the information if it doesn't get paid. The first Cryptolocker virus was discovered back in 2013. Since then the virus has evolved and there are several versions out there today – some inconspicuous and intelligent enough to circumvent the highest level of antivirus software available. There have been countless Cryptolocker attacks over the past 2 years, with corporate ransoms upward of thousands of dollars. Victims are left with 2 options: pay the ransom using Bitcoin (an uninsured, untraceable electronic currency) thus, furthering security risks; or simply wipe your machine and consider your files gone. So, how does one recognize and avoid downloading malware, such as Cryptolocker? Educate yourself and fellow employees about ransomware, what it is and how it’s spread. Recognizing suspicious emails and requests and notifying your IT provider as soon as possible can help avoid potential destruction. Verify the credibility of downloads and links before you take action. Being careless could prove extremely costly to your business’ continuity. Make sure your antivirus is up to date. For corporations, always use multiple, enterprise level antivirus software tools in order to cross check each other. Always make sure to back up your files to an external (and secure) server, so that if your computer is infected, you can restore your files with the backup copy. If you are unsure if you are backing up your data properly, check with your network support team. 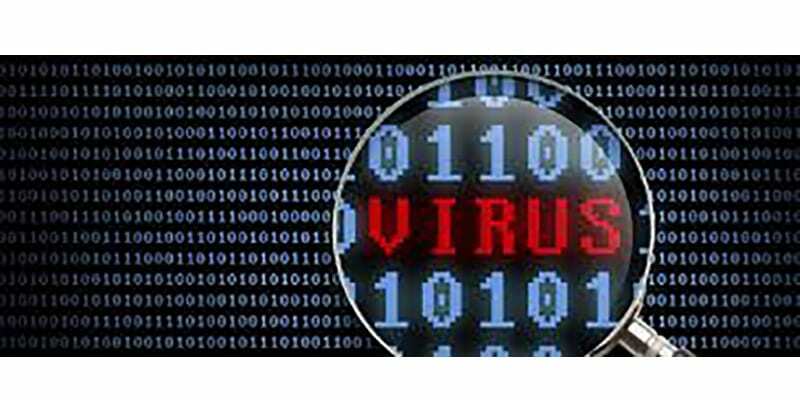 If you find yourself infected with Cryptolocker or any other form of ransomware, do not panic. Contact your IT provider, they are the experts and will know the proper steps to take to remove the virus and get you back up and running in a timely fashion. Ransomware is malicious software that infects your computer and denies access to your files until you pay a ransom. Cryptolocker is one of the most common versions of ransomware and is typically spread through phishing emails disguised as an installer zip file attachment. The latest version of Cryptolocker is capitalizing on the release of Windows 10.